Have you ever filed a property insurance claim after your home or business sustained damages? If you have, you likely already know how frustrating of a process that it can be — because even if your insurance company does end up honoring the full value of your claim, they will try to make the process a long tedious in the hope that you give up and they don’t have to pay. At Supreme Loss Consultants, we work hard to ensure that our clients are not given the runaround by their insurance provider. In fact, as an independent claims adjuster we will come to your home or business, inspect the damages, and make a claim for you — putting your insurance provider’s back against the wall. But how do you know that your insurance company is trying to deny your claim? It might be a sign that they are if the say one of the three following things! Think about it. If you were an insurance provider, how would you try and get out of honoring a damages claim? Well, the simplest way to do so is to pretend that the damages were already there, or to a point where replacement was already needed. Essentially, when your insurance provider claims that there was pre-existing damages to your property, they are claiming that you are making a claim for something that was damaged before the insurance policy was taken out — a little thing known as insurance fraud. Insurance companies will go out of their way to justify denying your claim. So why shouldn’t you go out of your way to ensure that they cannot. By contacting our team of Florida insurance adjusters, you can protect, and build upon, the strength of your claim. While most of Florida insurance law is fairly standard, we have to admit that there is one damage that traverses a very fine line — a fine line that is often exploited by the insurance company in order to strengthen their movement towards denying your damages claim. So say that your home has experienced interior water damage as a result of pooling water on the ground floor. The damages could have occurred in two ways. The first way this could happen is that the roof has become damaged in a wind event and has since began to leak heavily, while the second is that there might have been a flood as a result of a heavy rain event. In the state of Florida, most policyholders have to take out a separate policy for flood insurance — meaning that if you have not done so, the insurance company might say that the damages were caused by a flooding event when it was indeed caused by your faulty roof. By contacting our independent insurance advisors in South Florida you can ensure that you will not get the runaround from the adjuster sent by your insurance company. One of the easiest ways for an insurance company to justify denying a claim is for them to say that you failed to give them notice in a timely manner — meaning that they have no idea of the damages were sustained when you said they were or not. 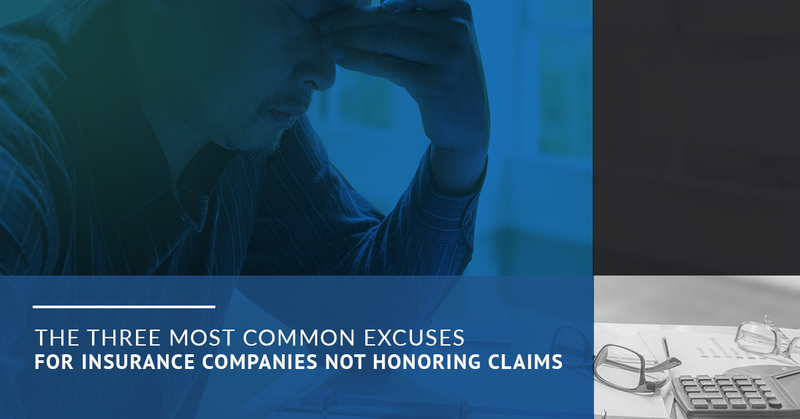 This is one of the most common, and most abused reasons for an insurance company to deny a claim. Insurance companies require timely notice so that they can mitigate the damages, investigate the damages, and evaluate the cost of repair. If they are not notified in a timely manner they might claim that more damages have occurred since the incident and deny your claim — holding you accountable for the damages rather than the weather event or infrastructure failure. 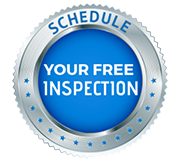 By getting in touch with our team of independent insurance adjusters in Florida, you can ensure that your property damages are inspected by someone that does not have a vested interest in the claim being denied. If your home or business has sustained damage from a recent storm, or due to the negligence of another party, please do not hesitate to contact us right away at supreme loss consultants. Our team is here to ensure that you claim is honored by your insurance company in the full amount that is deserved. Contact us today to start your independent claim process.